The five pointed star, which way is up? – Len Bilén's blog, a blog about faith, politics and the environment. 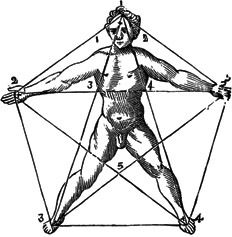 The five pointed star, which way is up? Times are a-changing. As a child born and raised in Sweden I always looked forward to advent, Lucia (13 Dec) and of course Christmas. November had been dark and dreary, we didn’t see the sun for a whole month and it was too early for snow. 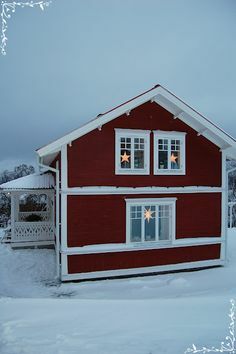 Then came the first Sunday in Advent and in nearly every house the Advent star was prominently displayed, sometimes in every window. At that time they all looked the same, since they were very few choices. The star always pointed upwards, as all 5-pointed stars on the Christmas tree did. This just was so, and nobody ever thought much about it. 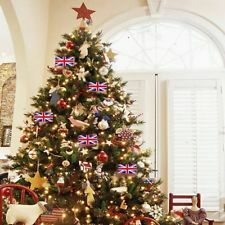 After emigrating to America I discovered that trees can be decorated many more ways, and the diversity added another dimension to Christmas, but I still longed for the simplicity of the five pointed star, so we continued to have it on the top of our tree (real Fraser Fir, nothing artificial of course). Then about 25 years ago I saw a five pointed star with two points pointing up and one pointing down. This was in our church bulletin for Christmas Day and the Church had splurged and bought it with a pre-printed color display on the front page. Our son, who at that time was in College wondered why the goat star was in the church bulletin, so we asked our associate pastor why. At first he didn’t understand what difference it made, so we explained it to him. He got upset, and apologized profusely, but he was most upset about the fact that they had bought the folders from a reputable Christian distributor. 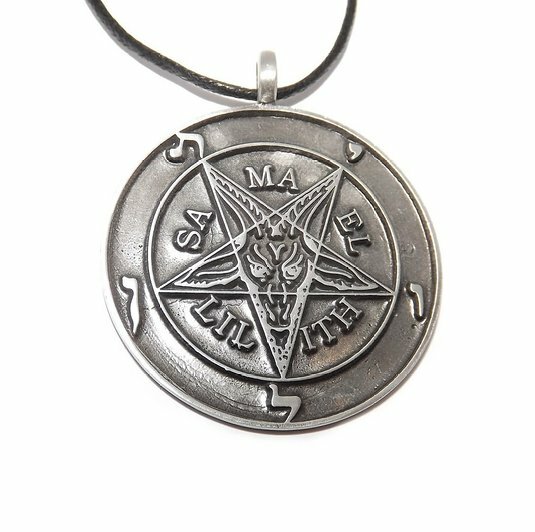 The five pointed star is best described as the pentagram. 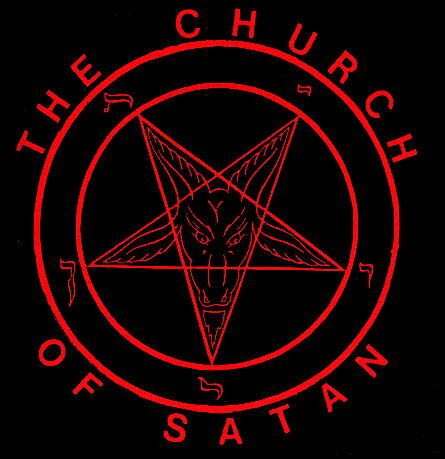 It is from the start a pagan symbol, existing way before Christianity. it existed in two forms, point up and point down. The left symbol shows the human connection, the right shows the four earthly elements and with the Spirit pointing to God. While being of pagan origin it was adopted by Jewish and Greek mysticism, and since the Spirit pointed upward it also became used as a symbol for the early Christians. 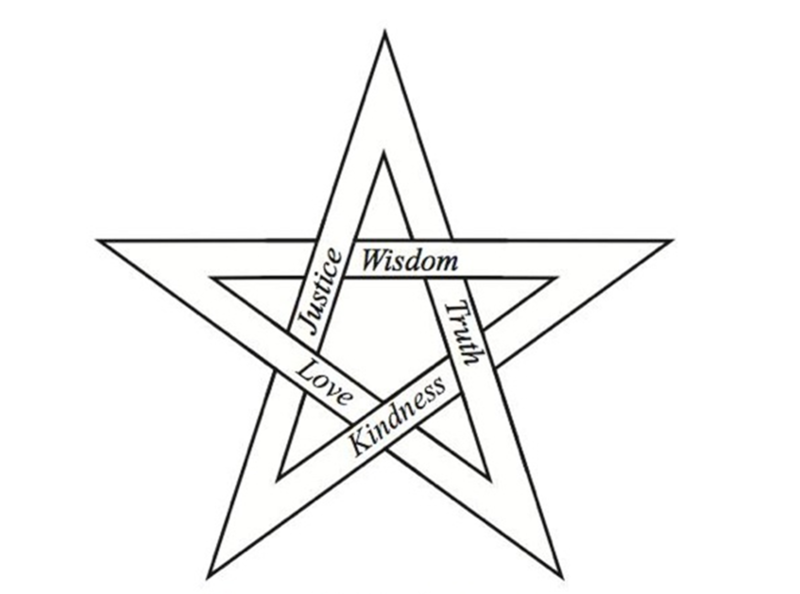 It can display the five virtues (left), but it is also prominently used in the wiccan cult. But it is also a Masonic symbol. The City of Washington D.C. is laid out as an inverted pentagram: The inverted pentagram points to the White House and the Masonic compass symbol has its center point in the Capitol. 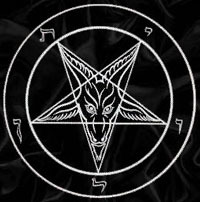 This was just a small survey of what the pentagram symbolizes. 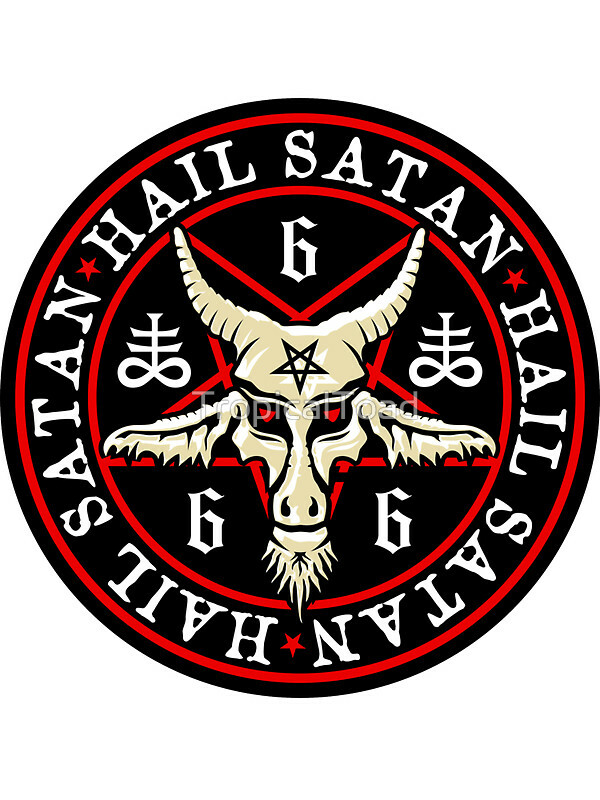 Posted on December 10, 2017 Author lenbilenCategories UncategorizedTags Baphomet, Christmas star, Church of Satan, inverted pentagram, Masonic, pentagram, Star of Advent, Washington D.C. Previous Previous post: Isaiah 62, Zion’s new name, Hephzibah, Beulah. Next Next post: Isaiah 63, the LORD’s Judgment and Salvation, God’s Mercy Remembered, a Prayer.